One of Toronto’s leading pitch competitions is back! 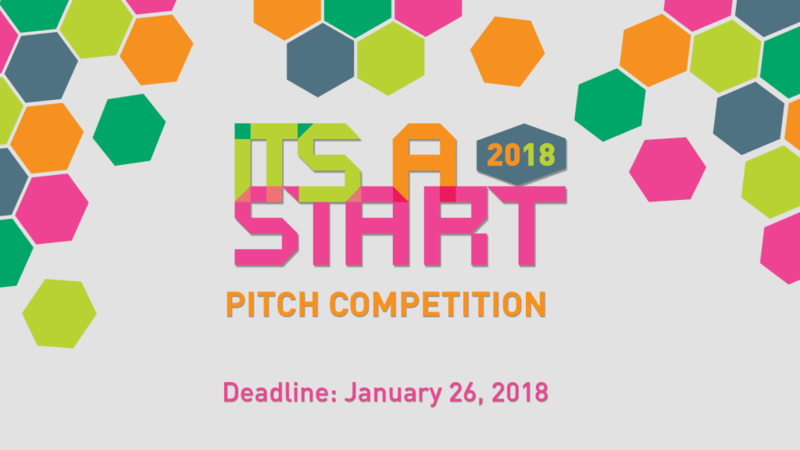 The Digital Media and Gaming Incubator at George Brown College is proud to present the 2018 IT’S A START Pitch Competition. 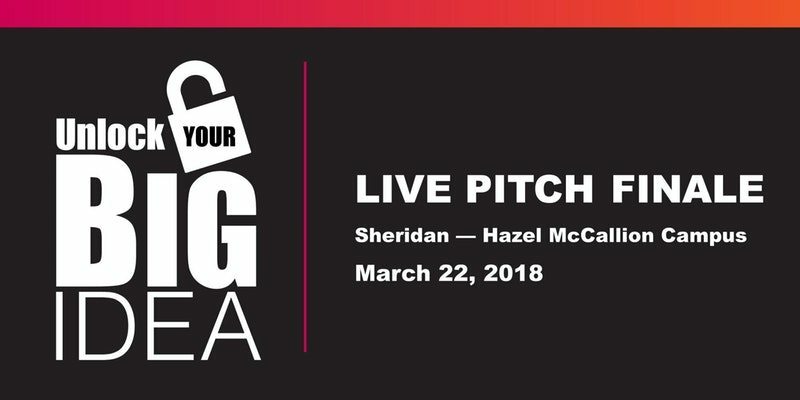 In April 2018, ten startups will be selected to pitch their ideas in front of a live audience and judges at Digifest 2018. One of Toronto’s leading pitch competitions is back! 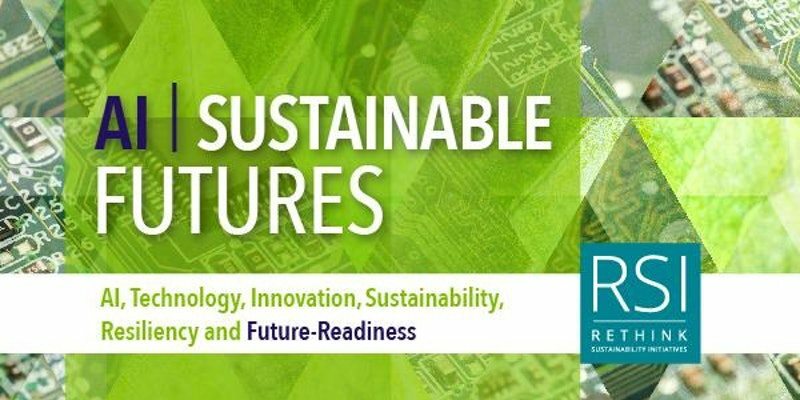 Join us on March 28th at the go-to AI Sustainable Futures Summit and innovation zone for forward-thinking leaders, change-makers from Canada and abroad, to forge new relationships and share solutions for advancing the sustainability of business and civic society into the future.